Welcome to the year of the Pig 2019, well we couldn’t let that one go without shouting a bit about it. 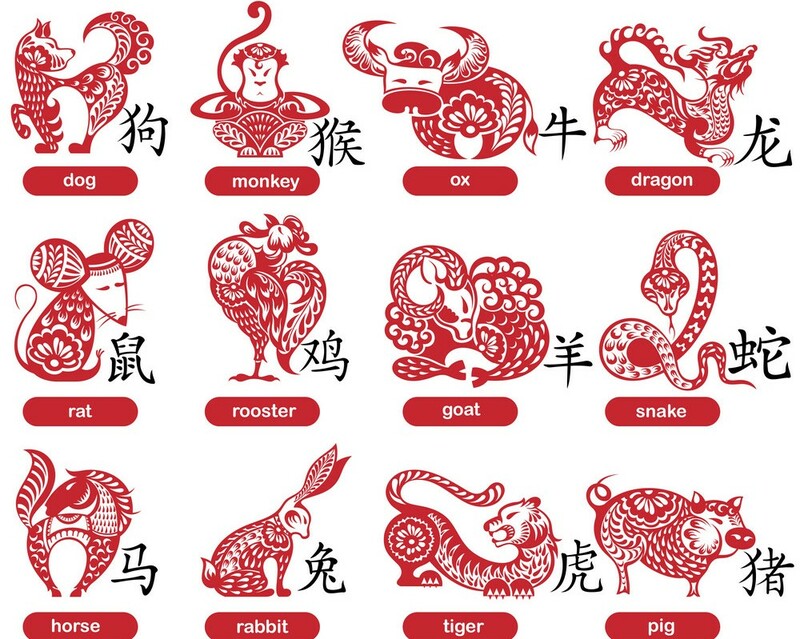 So the 12 signs of the Chinese zodiac are all animals but why? Ancient Chinese folk lore says that the years on the calendar would be named from the results of a race. The years would be named as to the order in which the animals crossed the finish line, a fast flowing river. A rat and a cat hitched a lift on the kind hearted Ox but as the they were all about to get to the other side the rat pushed the cat into the water and ran on to take first place while the ox had to settle for second place, the cat didn’t make it at all… maybe this is why cats will always chase rats. The tiger although strong managed third. The rabbit came in fourth but only because the dragon had help to blow the rabbit out of the water as it had clung to a floating log. The snake had hidden on the horse’s hoof and when it revealed itself gave the horse such a fright that it fell back giving the snake the sixth spot and the horse the seventh. The goat, the monkey and the rooster worked together as a team with a raft that the rooster had found gain them eighth, ninth and tenth respectively. The dog a fast animal and good at swimming was having too much fun playing in the water to come in higher up the order and if our collie Dizzy is anything to go by this trait has not changed in millennia. The race was almost closed when an oink was heard and the pig arrived to take the final place. Apparently it had found itself a bit peckish along the route so stopped for a snack. Having filled its belly it settled down for a snooze and almost missed the finish.